Video interviews instantly connect employers to job seekers. There are numerous benefits for companies when they implement video interviews into their hiring process. Video interviewing allows employers to avoid the headaches usually brought on by scheduling conflicts. Additionally, they are able to tap into a larger pool of candidates and have a better chance of finding someone to fill their open position. However, with all the great things that employers get out of video interviews, they should never lose sight of the person on the other side of the interview — the job candidate has needs and feelings that should be considered too. The job candidate’s comfort during the interview process should be given priority. 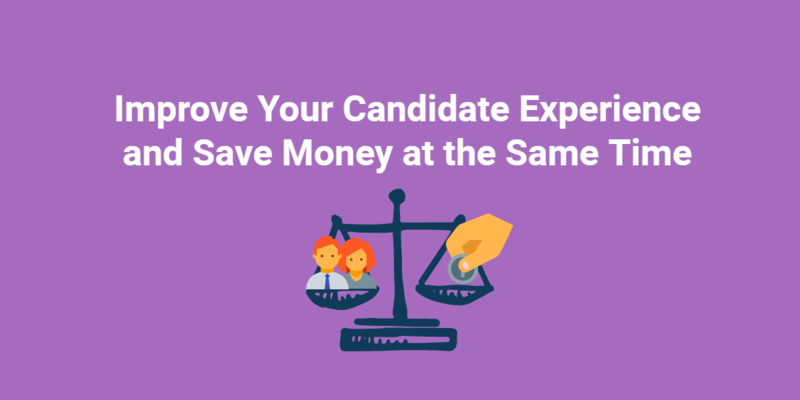 It would be a shame to have found the perfect person for your open position just to have them turn down the offer because they had a less than positive candidate experience interviewing with your company. 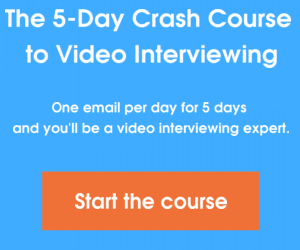 Start off the interview process by asking the candidate if they have ever been interviewed over video. If it is their first time being interviewed in this manner, it is your responsibility as the employer to explain everything about the process and what they are to expect. This will help to ease any anxiety the candidate may be feeling about the video interview, therefore, they will be able to concentrate solely on presenting themselves well. Obviously, video interviews are a two-way street. You expect the candidate to be completely engaged with you during an interview, so you must do the same. When conducting live interviews, be sure that you are always facing the camera and looking at the lens (not the screen) when directing a question at the candidate. If you are initiating eye contact, the candidate will likely maintain it throughout the interview. If you are shuffling with papers on your desk or appear to be looking off into the corner of the room, you may make the candidate uncomfortable which will affect their interview performance; thus, influencing your hiring decision. Spark Hire recently launched customizable brand settings which allow employers to completely brand the video interviewing experience for candidates. This will give the candidate a consistent video interview experience. With the various positions most job seekers apply for at one time, branded video interviewing will ensure that the candidate knows exactly who they are applying to and for what position. 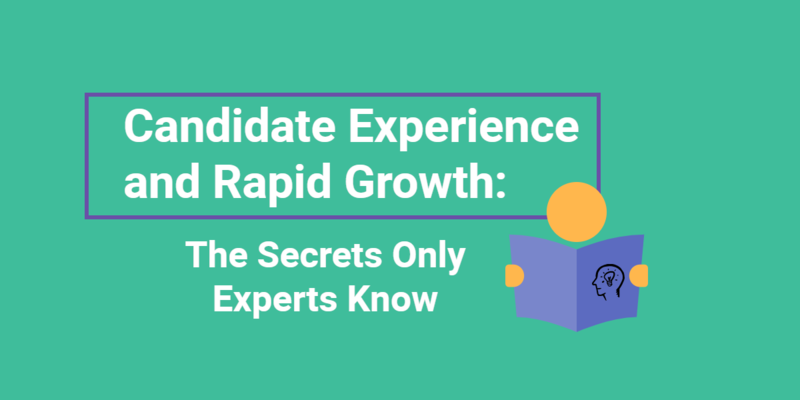 It goes without saying that a positive candidate experience will benefit your company. You don’t want to build a reputation as the company with the difficult and unpleasant interviewing process. Moreover, even if you decide not to hire the candidate you interviewed, because you ensured a positive interview experience for them there is very little chance they will badmouth you and your company to family and friends. What steps have you taken at your company to guarantee a positive candidate experience? Let us know in the comments below!